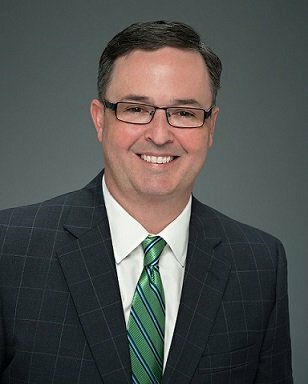 Fish Nelson & Holden is pleased to announce that Mike Fish was selected by his peers as one of Birmingham Magazine’s “Top Attorneys 2016” in the field of workers’ compensation. The magazine asked more than 4000 Birmingham attorneys for their nominations in 35 different practice areas. Fish was one of five attorneys and was the only defense attorney selected in the field of workers’ compensation.